The Piedmont is one of the most productive areas of wines in Italy and the wines from Piedmont are very remarkable and renowned worldwide. 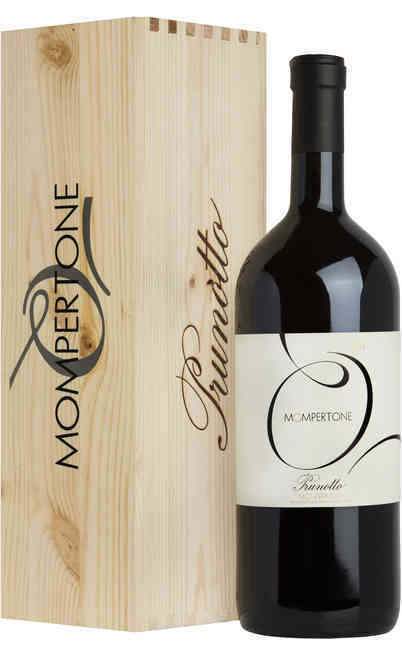 For the variety of vines present in this zone, there can be produced many different type of wines with forty DOC and almost ten DOCG which can be the main choice to delight your guests. Among these wines there are the best red wines in Italy such as the Barbera wine obtained by one of the most local vine ever that once was a simple meal wine and today it achieves the best red wines for its perfect balance. In fact open a red wine from Piedmont is like tasting and smelling the tradition of a land devoted to this type of agriculture. 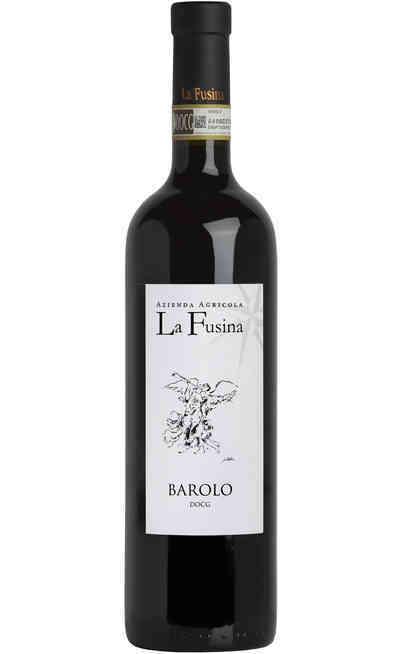 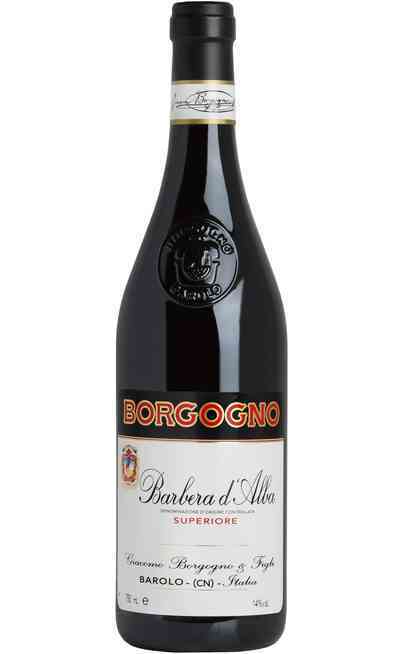 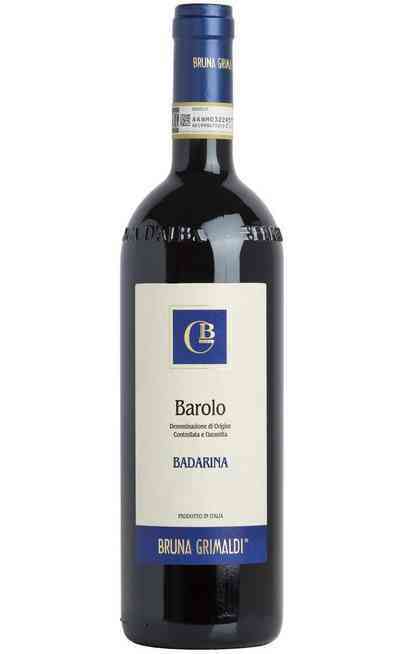 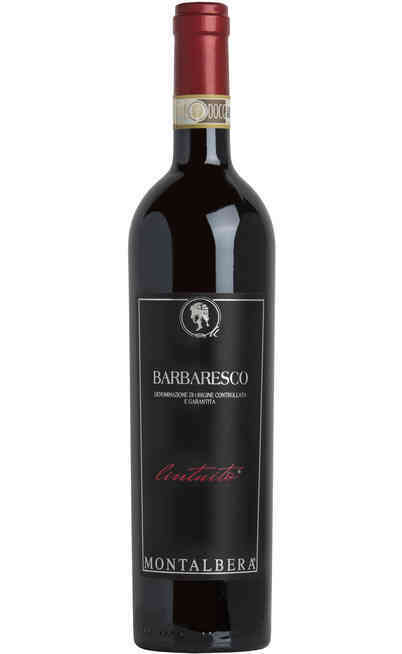 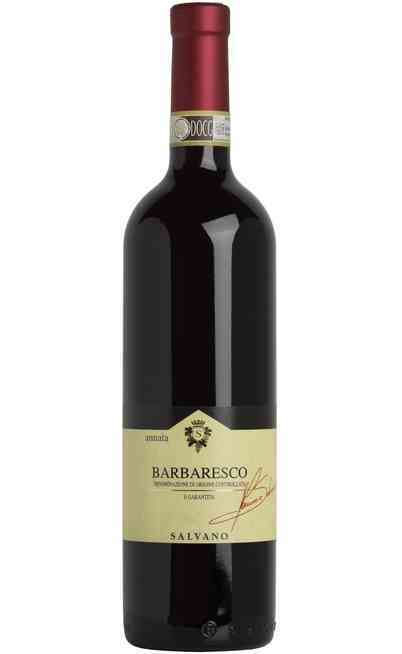 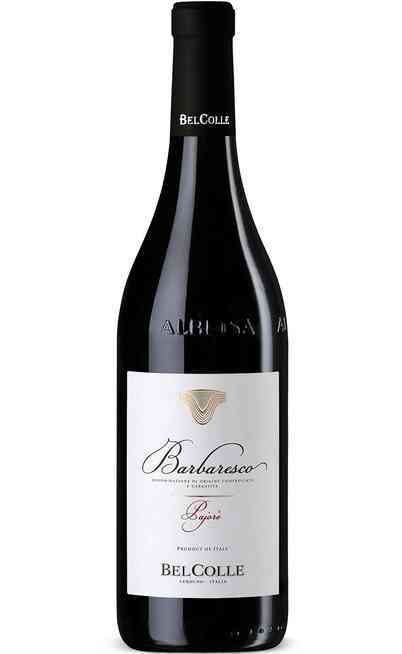 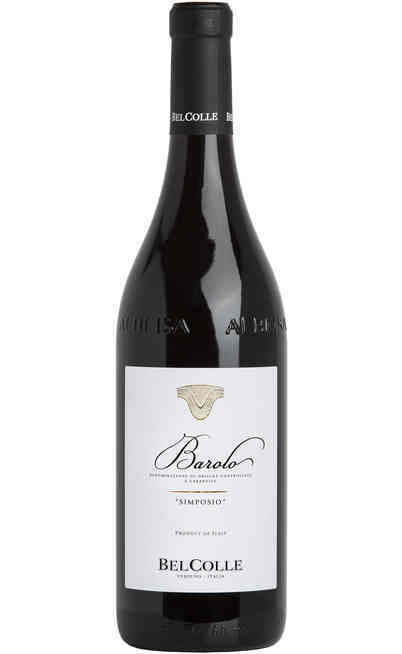 In addition of the already mentioned Barbera, one of the most renowned and appreciated Piedmont wine is the Barbaresco wine typically produced in the Cuneo province. 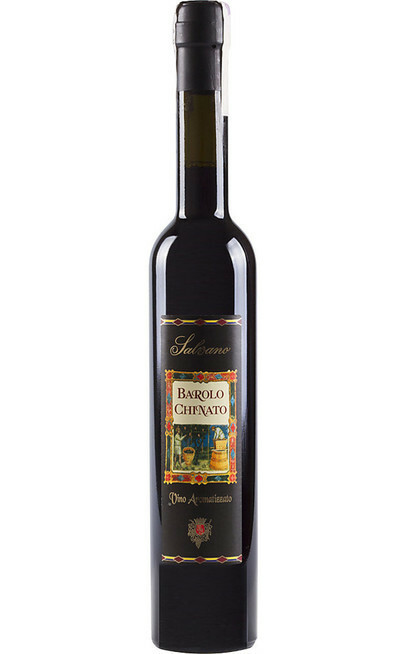 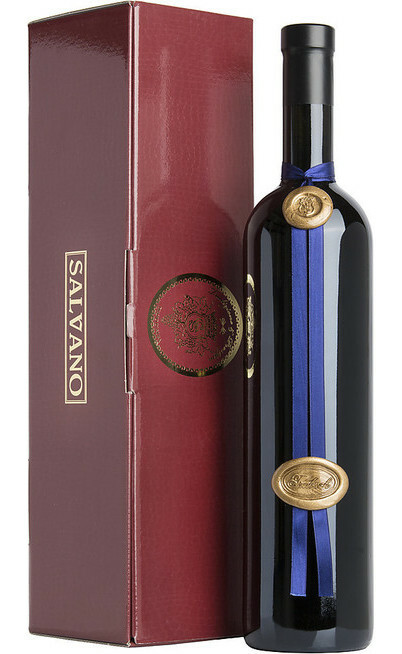 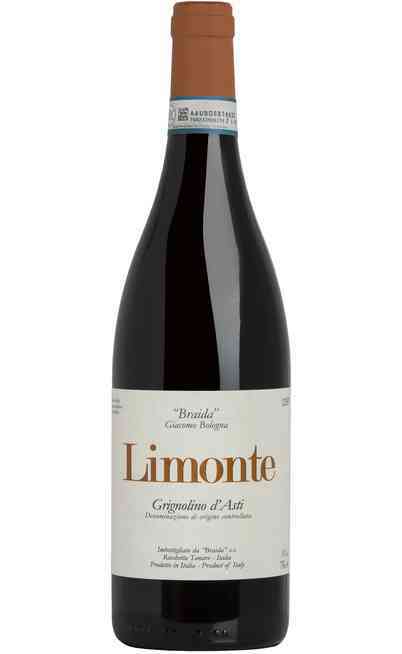 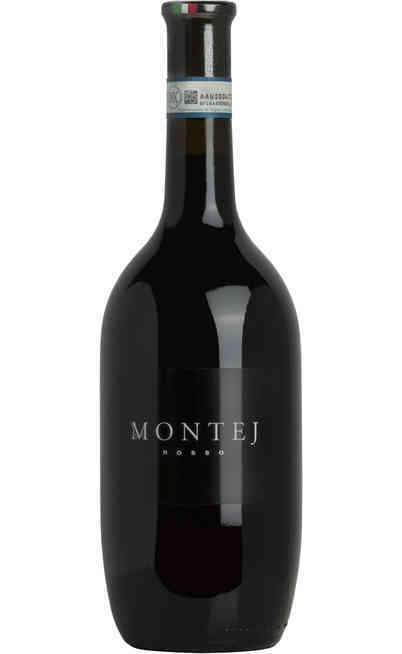 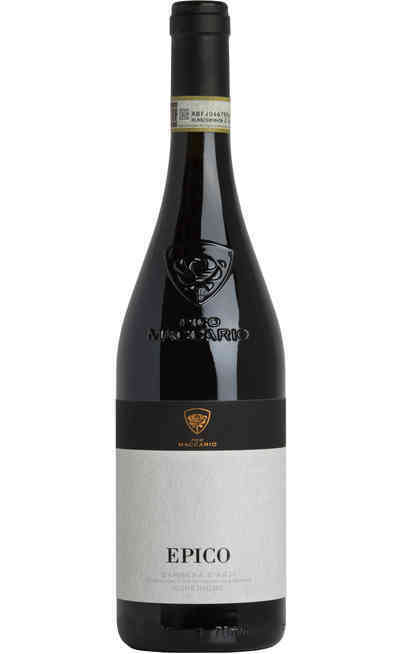 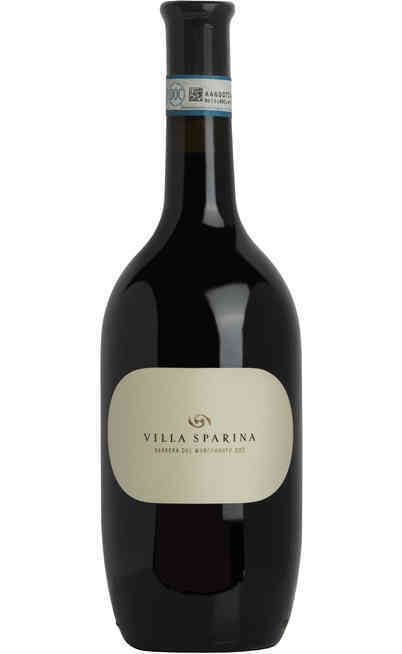 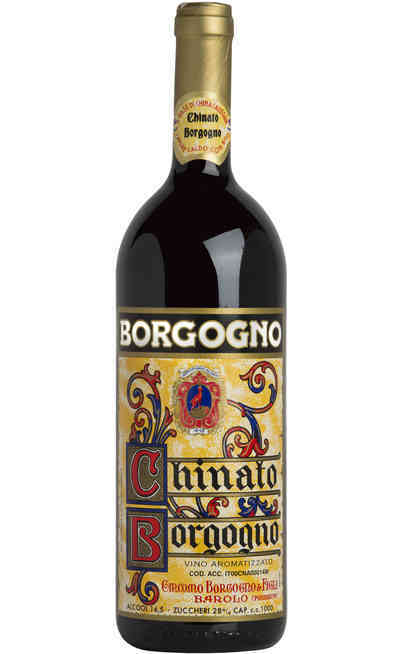 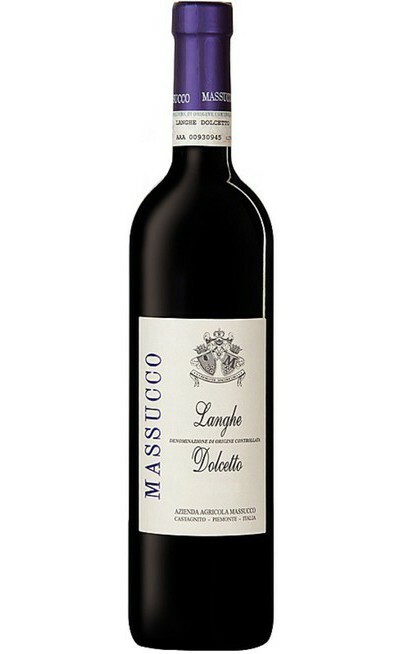 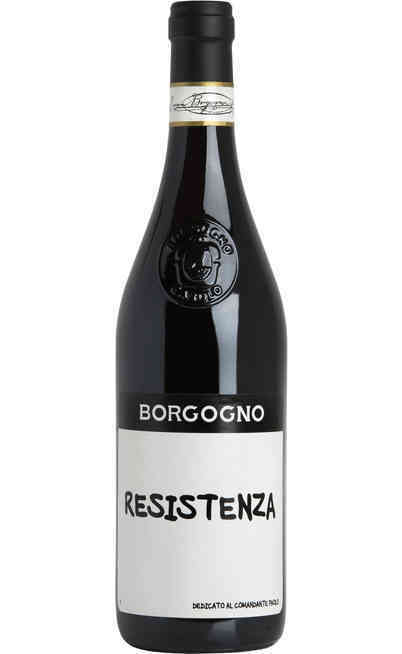 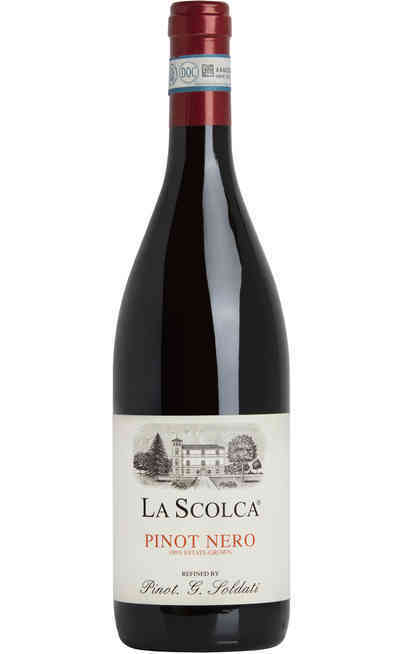 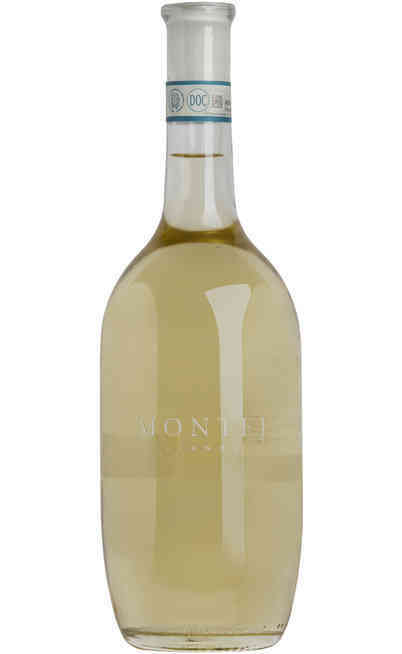 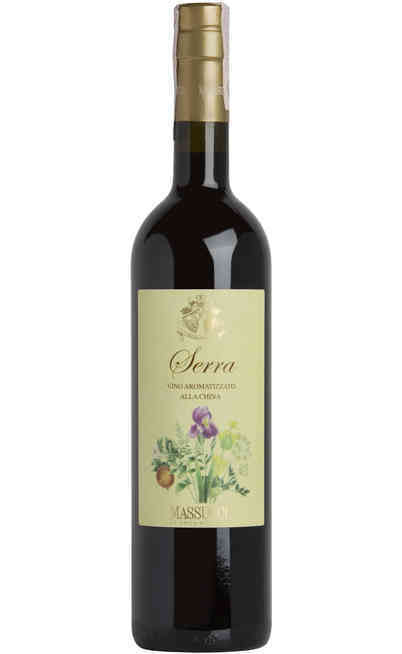 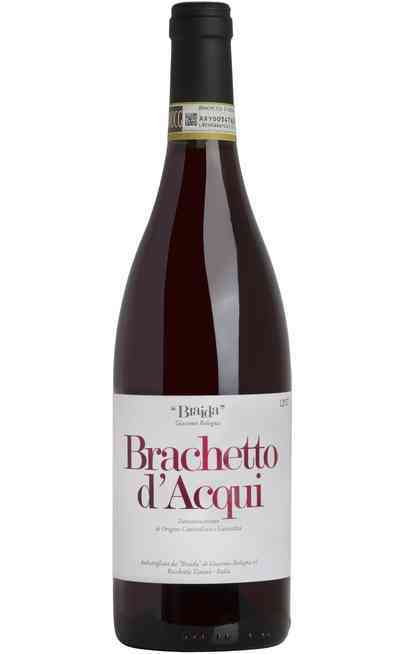 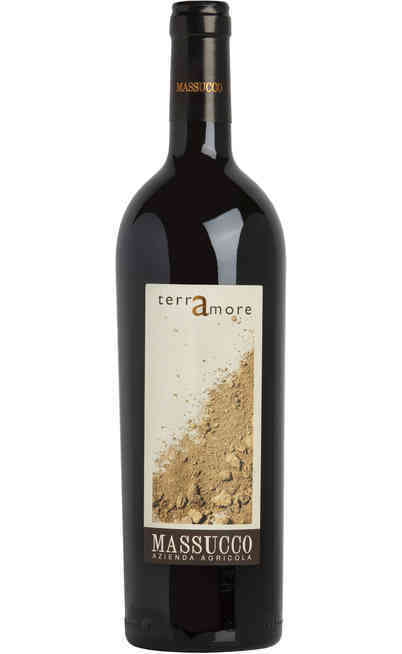 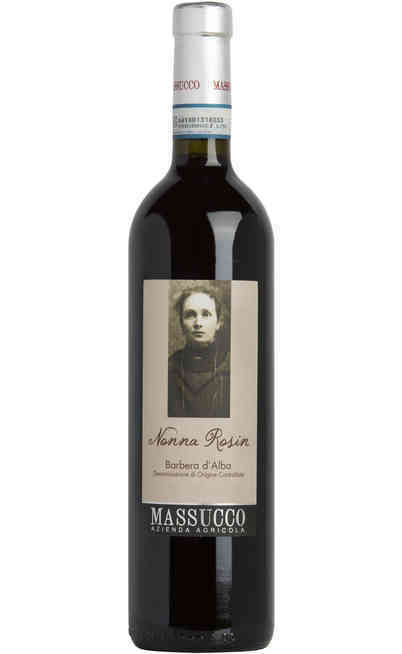 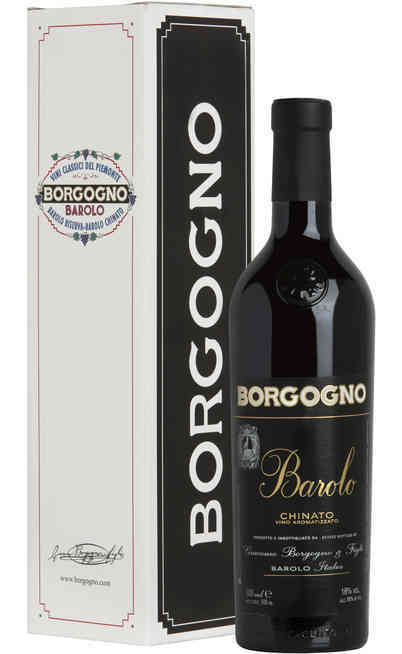 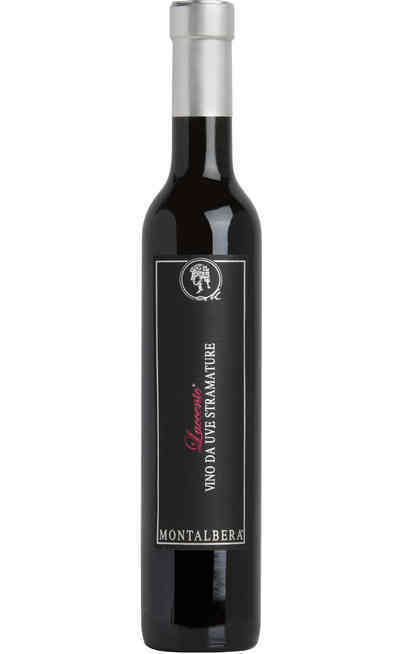 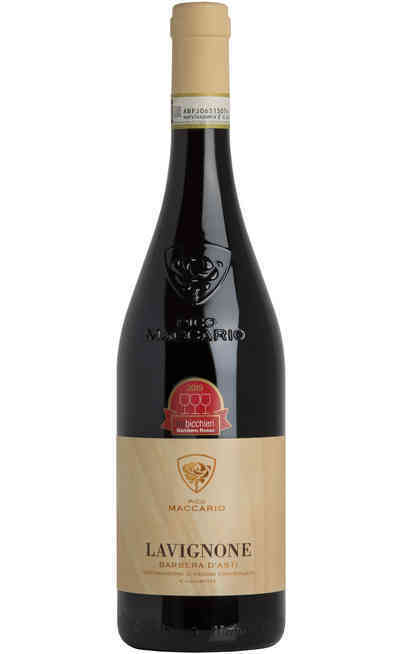 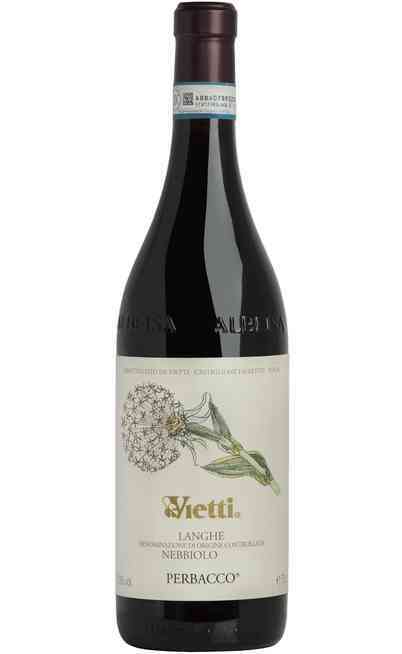 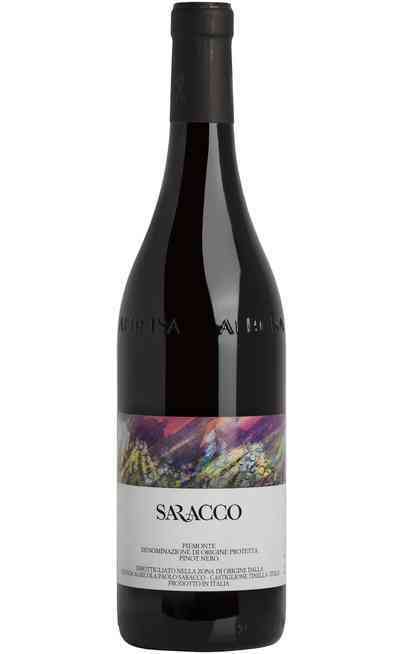 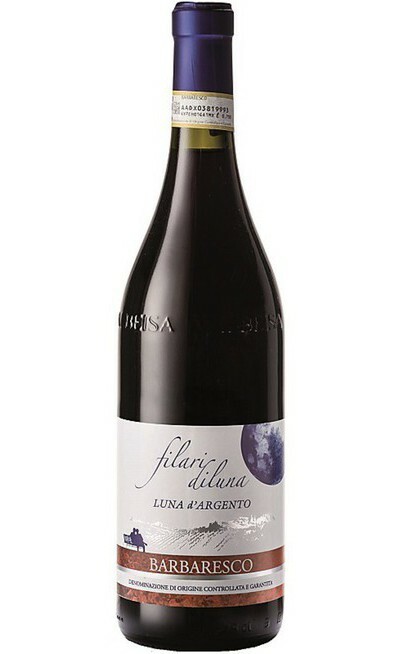 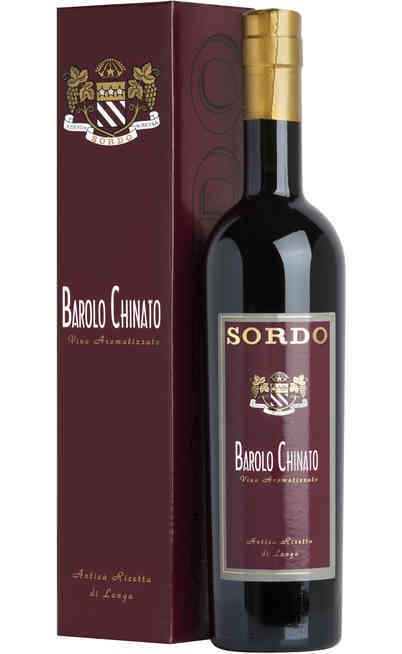 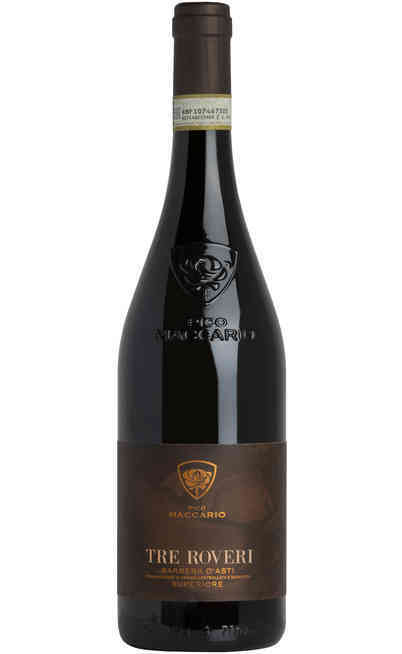 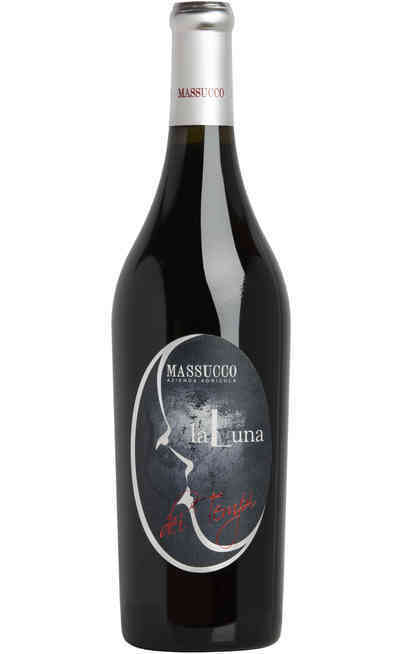 It is a DOCG wine with a dry and harmonic taste with garnet reflections which has to be aged at least for two years to express its characteristics. 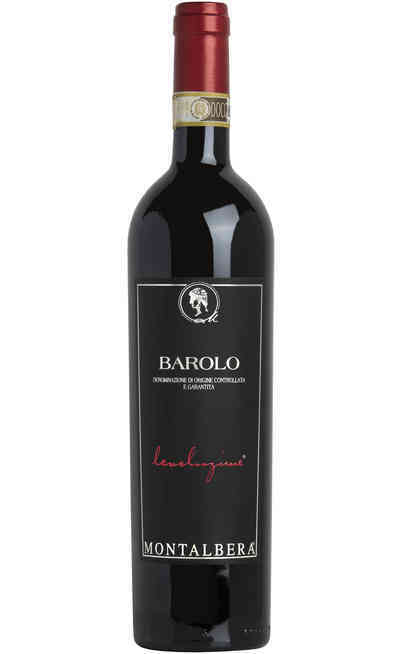 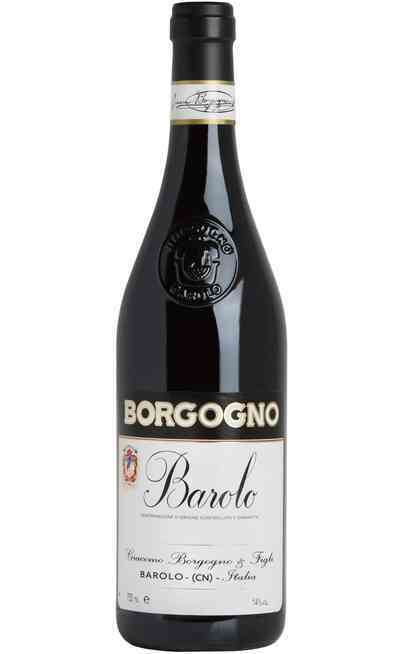 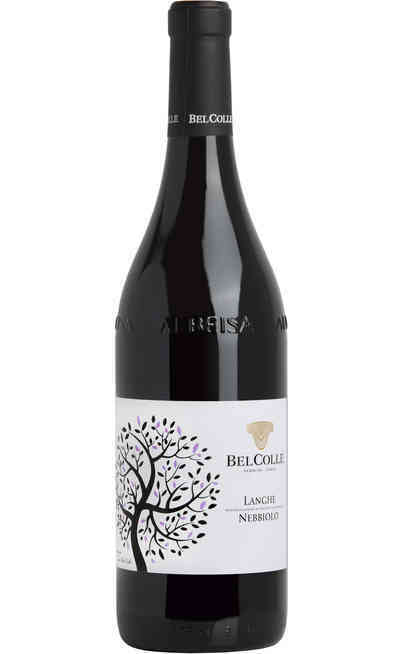 Together with the Barolo is one of the first denominations in Italy produced with Nebbiolo grapes that can’t be missed in your personal cellar. 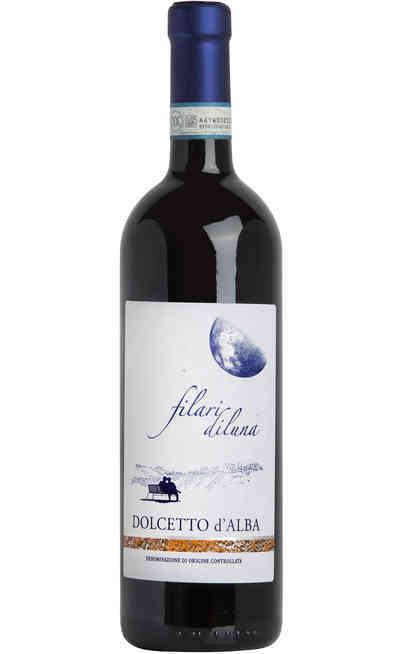 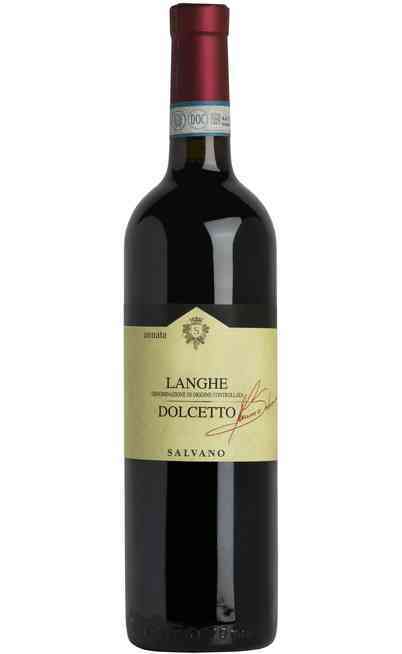 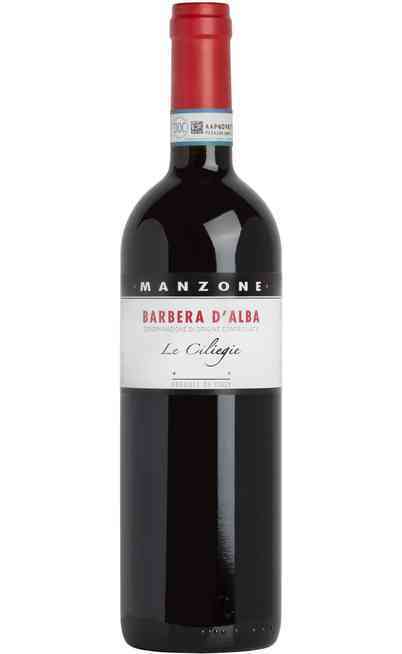 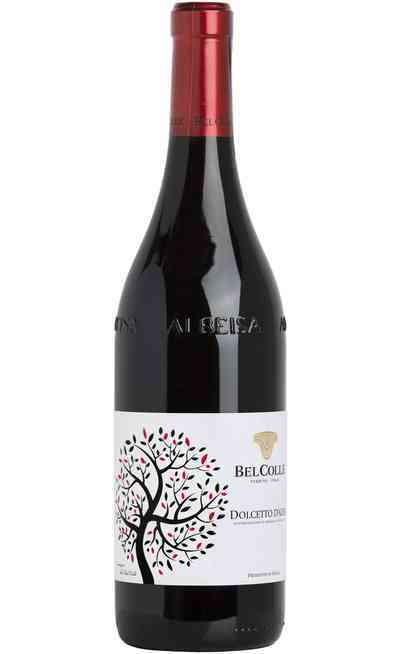 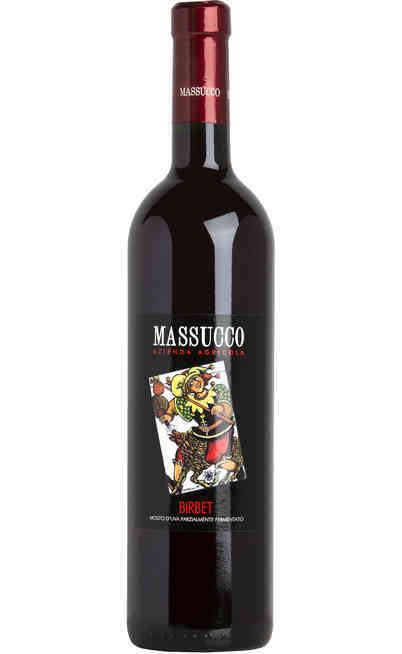 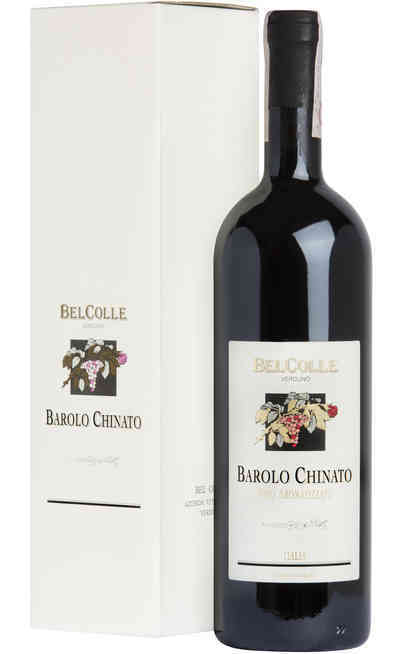 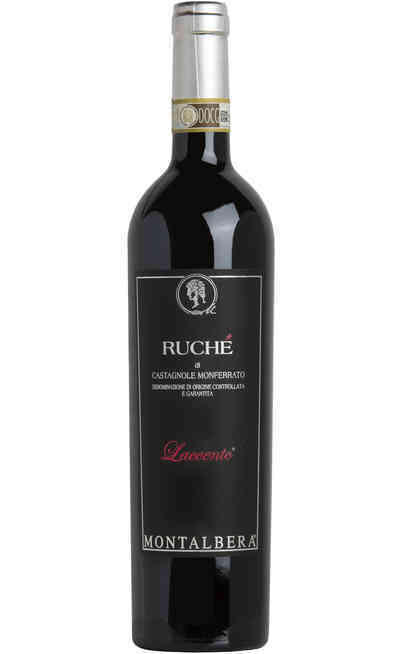 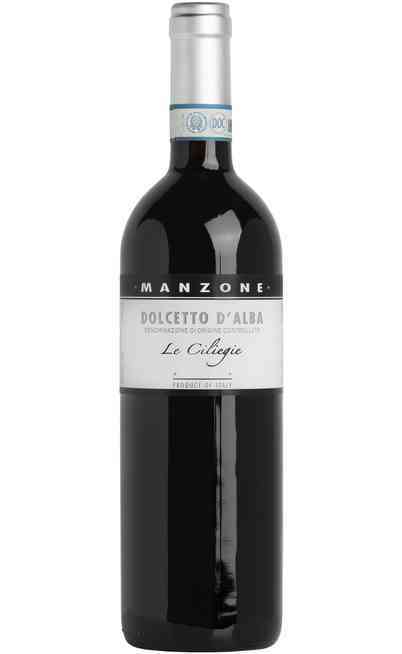 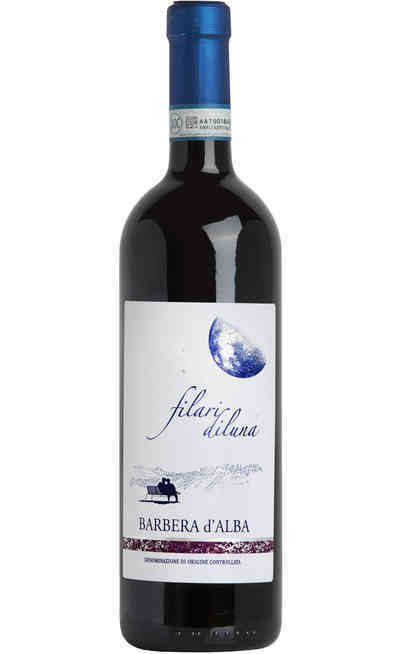 In the list of these wines has to be added the Dolcetto d’Alba, one of the DOCG most appreciated for its harmonic taste with almond aromas and purple reflections which give to the ambient sweet and intense fruits aromas. 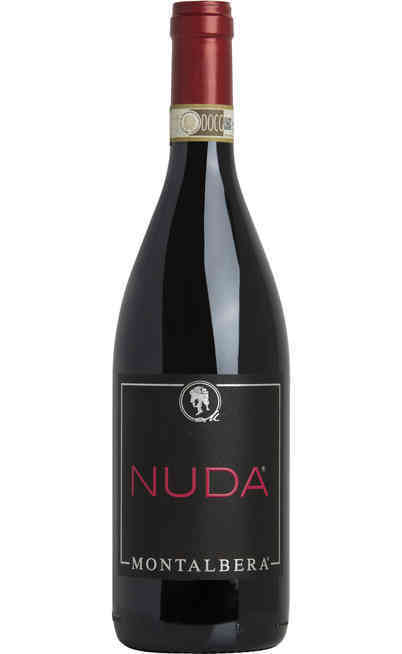 There is also the sparkling version of the red wines from Piedmont which give a touch of style to the bodied taste like the red Nebbiolo d’Alba sparkling wine with a velvety taste with a characteristic aroma that is able to conquer the most exigent and fine palate. The real taste of the red wines from Piedmont can be achieved by the matching with the traditional local cooking. 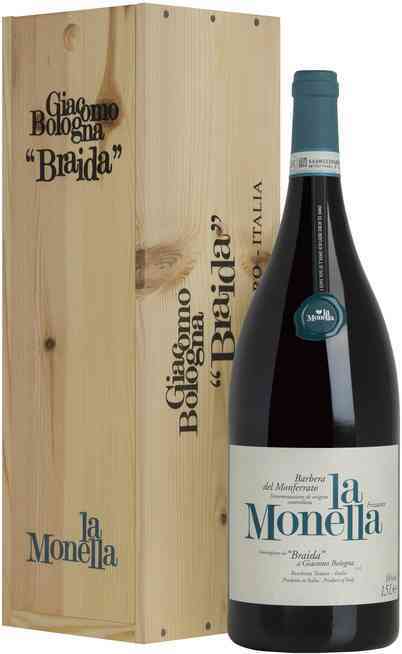 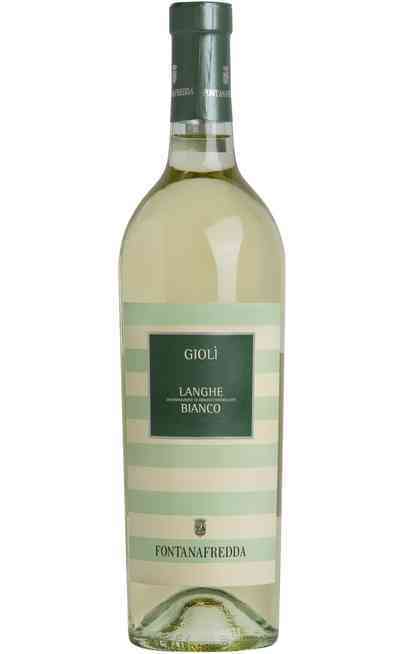 The most quality ones have to be matched with truffle of the Langhe of Piedmont or with the game from Piedmont. 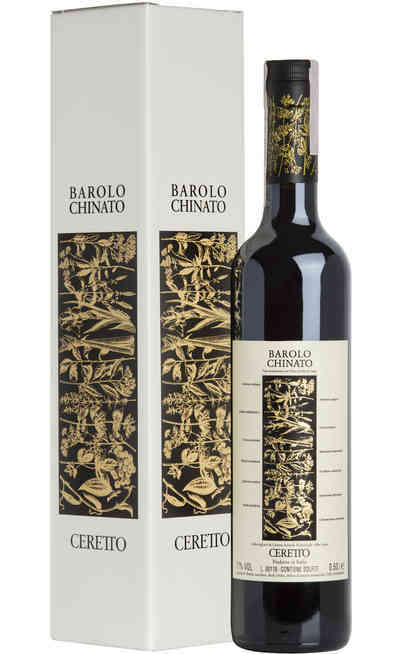 Naturally they can’t be missed the matching with the ragù or with fresh chesses. Come in our online wine shop in the section dedicated to the red wines from Piedmont and buy the most appreciated bottles for very special prices. 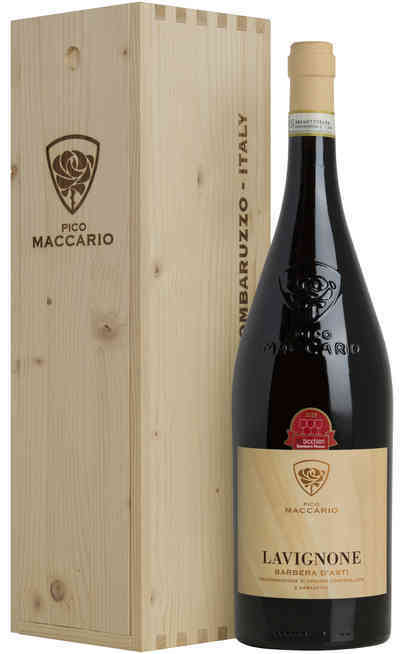 By taking advantage of the special offers, you will bring home the most appreciated red wines in Italy and you will delight your guests with something very special. 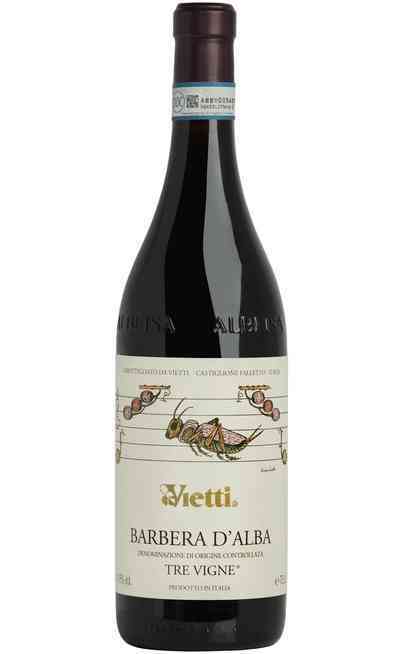 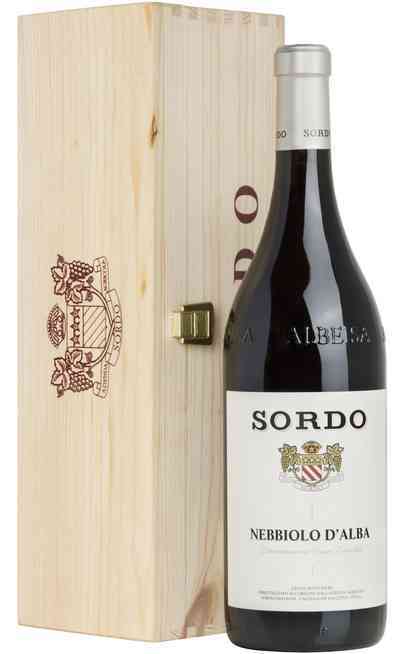 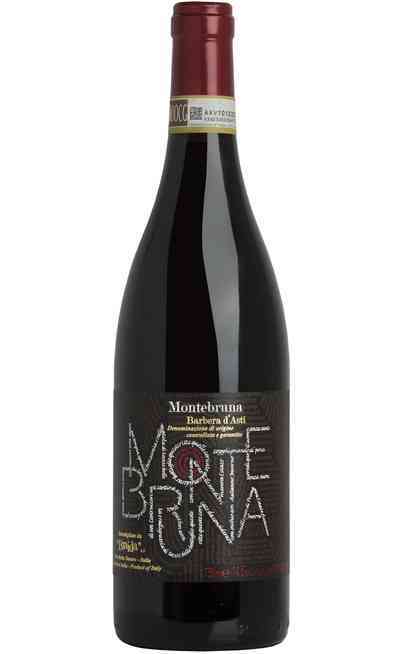 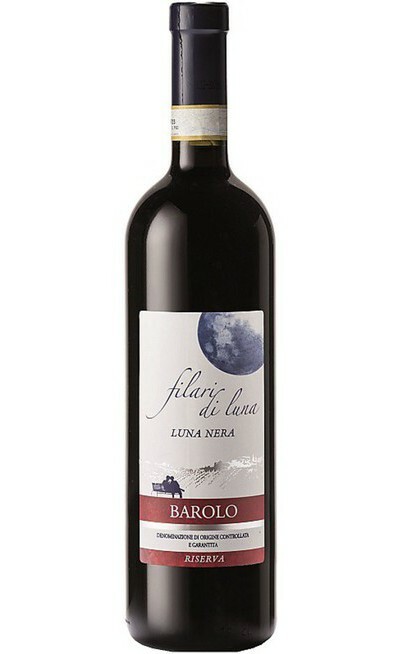 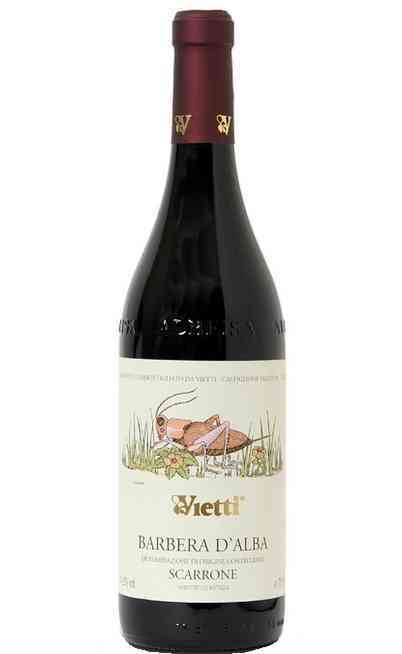 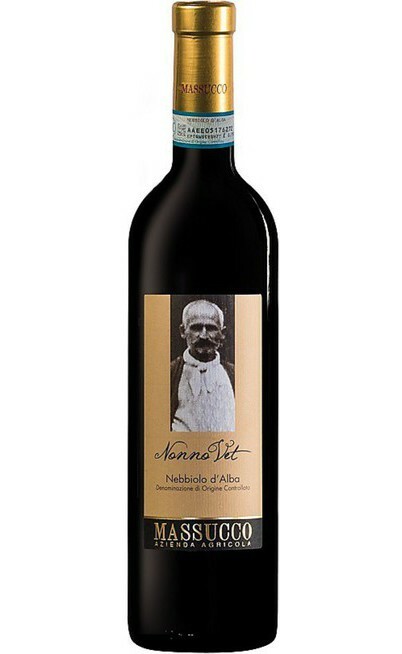 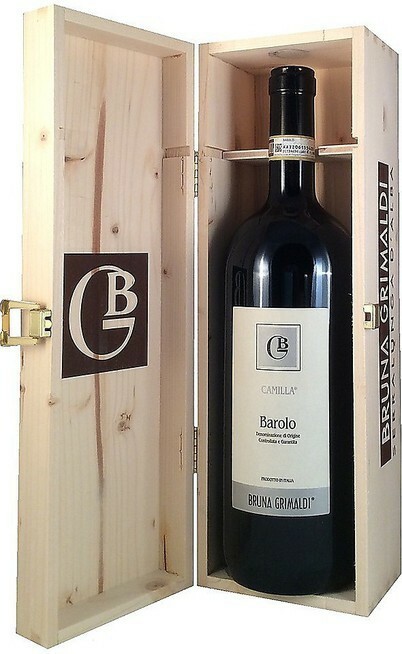 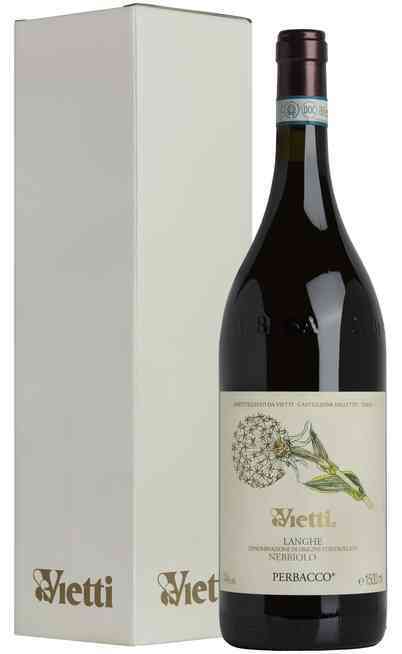 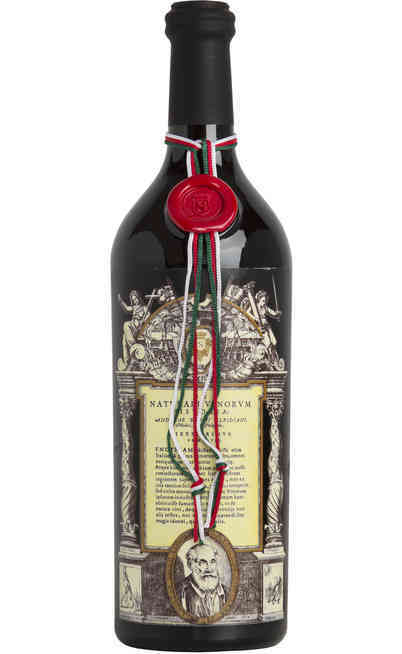 Bring home the tradition of the north of Italy by buying the red wine of Piedmont that you prefer.